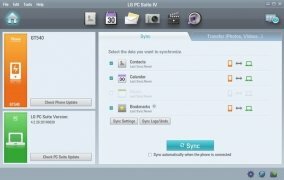 If you've got an LG smartphone, you should be interested in the software provided by the Korean company to manage your mobile device. 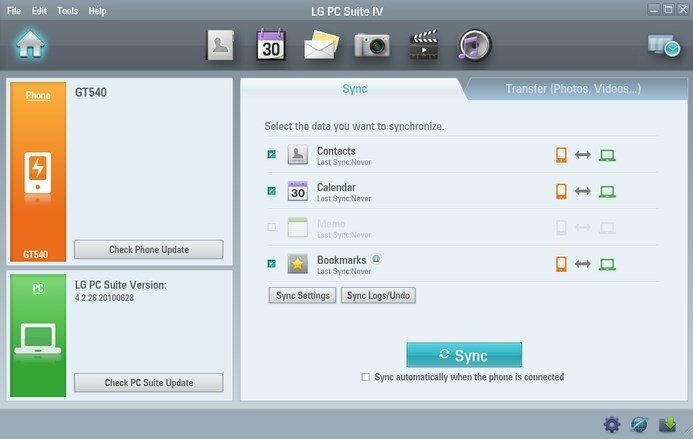 LG PC Suite will help you to manage different aspects of the device from your computer's desktop. Management of multimedia resources such as photos, videos and music. 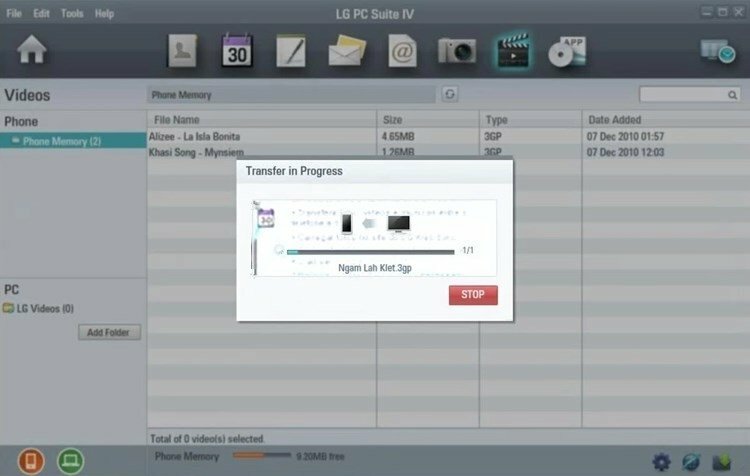 Manage your LG and solve any problem that may arise regarding the version of the operating system. 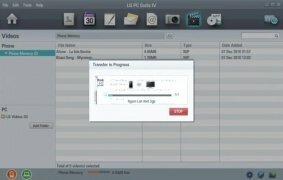 Manage your storage space and software with a useful and simple application. On the interface, we'll find the tools necessary to carry out all sorts of actions with the program such as transferring files or organizing our photo gallery. It's compatible with almost 50 models of this brand such as the G4, G5, K4, K8, but doesn't include the Nexus or the LGX150.